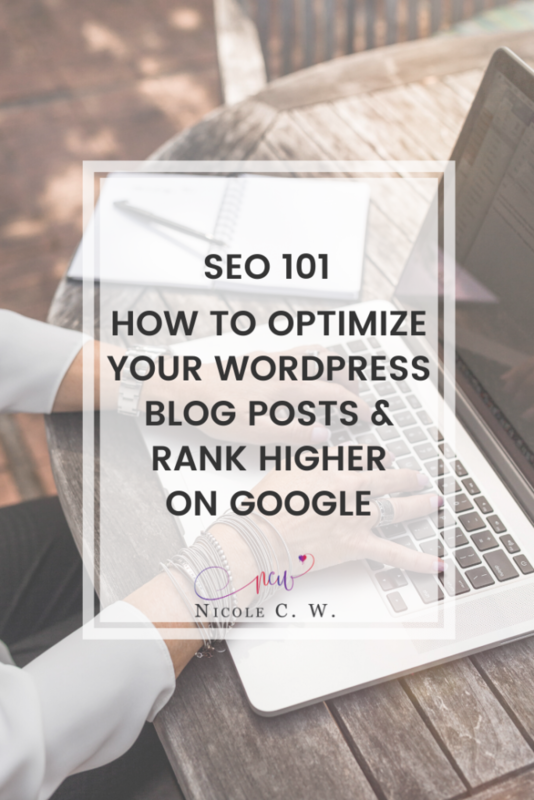 SEO 101: How To Optimize Your WordPress Blog Posts & Rank Higher On Google | Nicole C. W.
So you’ve written a blog post and you immediately search for it on Google. And guess what? It’s not there. Well, first you need to understand that Google takes a while to crawl your page. 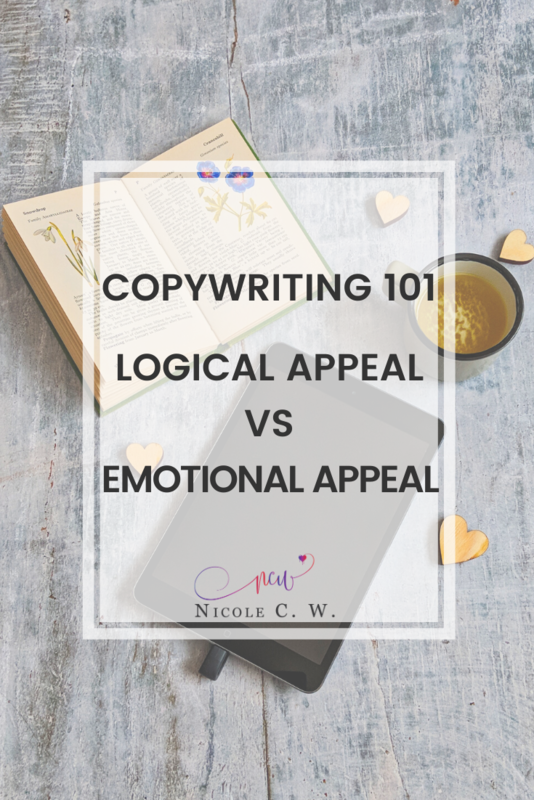 And even if it does, your blog post might appear only on the 3rd page or so (since the first few pages are taken up by established websites). 8) Use Header Tags: h1, h2, h3 etc. 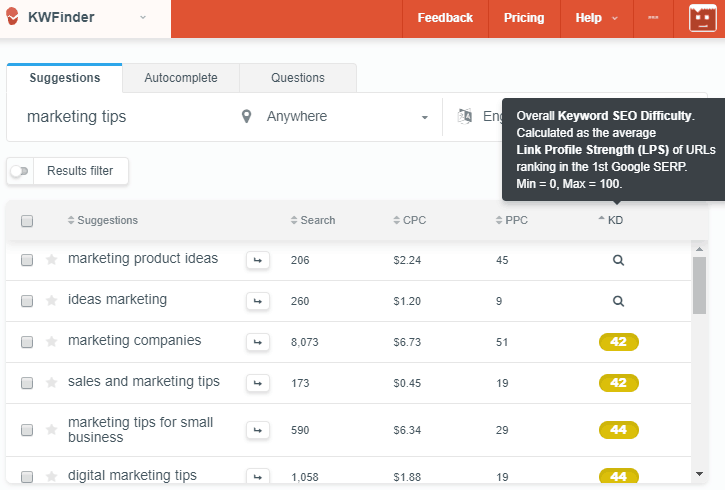 Before you even write a blog post, you should use keyword research tools like KWFinder. This is super important if you just started blogging! There’s still a chance that your blog post can rank high if it focuses on low-competition keywords. High-competition keywords, on the other hand, are hard to rank since there are many blogs writing about them. Plus, these blogs are likely to have a higher Domain Authority ranking since they are older than yours. So for example, I blog about marketing tips. 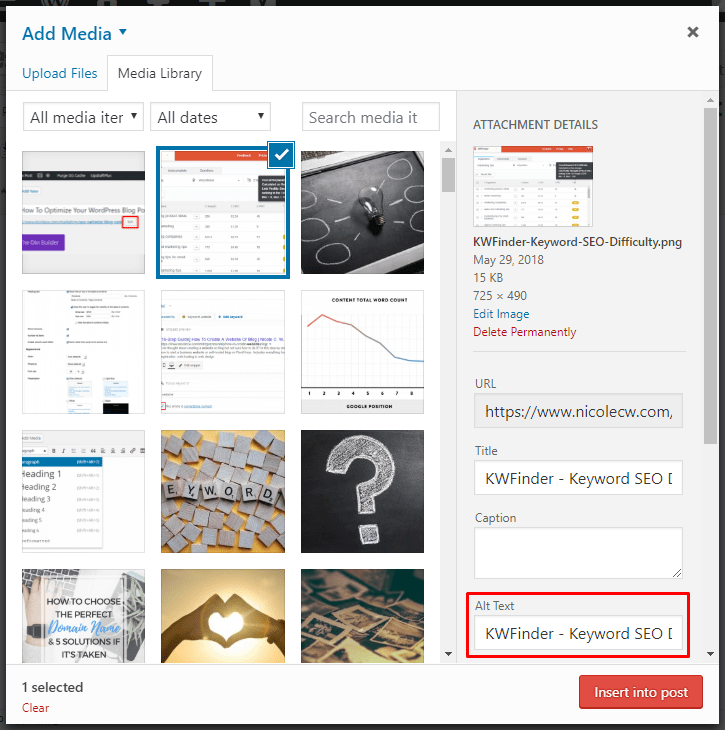 With KWFinder, I can find marketing-related keywords that are easier to rank for. The key is to look at the Keyword Difficulty metric. 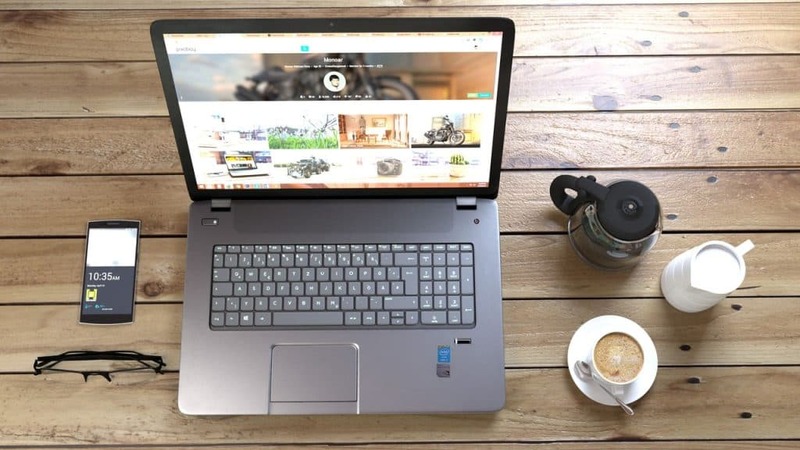 Based on the results, you can write about sales and marketing tips, marketing tips for small business and digital marketing tips which are considered somewhat easy and possible to rank for. You can narrow the keyword down to be more specific. Instead of the short two-word keywords, focusing on long-tail keywords (keyword phrase of at least 3 words) in your blog post will get you ranked higher since they’re more specific and less competitive than generic keywords. Even better if you can identify a gap in the current blog articles and provide an answer. Meaning that if you write about a blog topic that no one has talked about, your post is sure to appear on the first few pages. Or it could be about a burning question or situation that everyone faced but no real solution has been offered. This is a must-have tool for every blogger! With Yoast, you can implement quite a number of SEO tactics that I’ll explain later. All you have to do is simply install it then check every setting. It’s best that you set this up correctly right from the start. But if you’re changing an existing URL, do think twice. You might have to set up a redirection and ensure that all your links pointing to this page are updated with the latest URL. Most importantly, if your page already ranks well, there is a chance that you might lose some SEO juice when you do this major change. 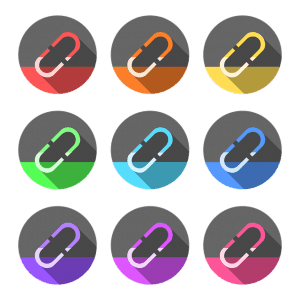 Click on Permalinks under your WordPress Settings. Then, edit your post URL structure such that it becomes human-readable. I recommend that you include the category or post name so that your keywords will appear in the URL. When you write a post or page, there is an option for you to edit the URL. Make use of this feature and customize the URL. If your URL is long with a few words, ensure that they’re separated by hyphens or dashes (-) and not underscore (_). Google sees hyphens and dashes as word separators or spaces while underscores are seen as word joiners or being part of the word. Yoast will also alert you if your keyword doesn’t appear at the start of the URL. I sometimes ignore this because I feel that the URL should be structured in a way that is readable. 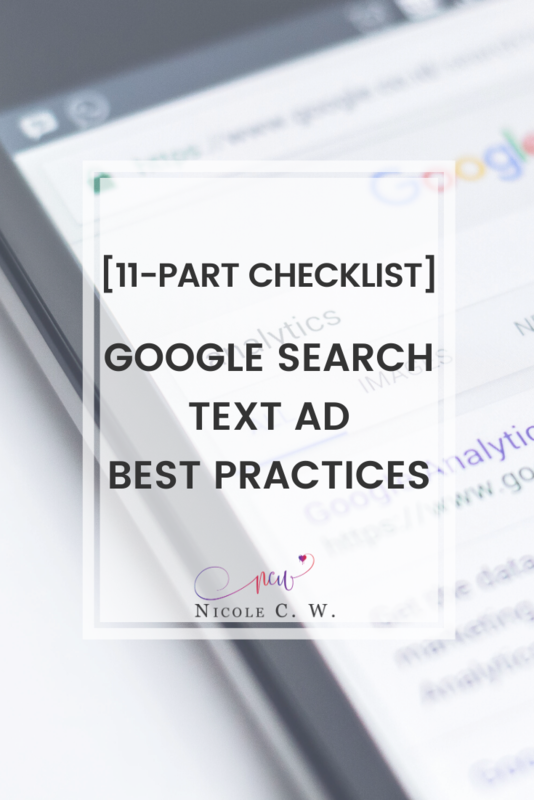 For instance, I chose /how-to-set-up-google-adwords/ (keyword last URL) over /google-adwords-how-to-set-up/ (keyword first URL). The key purpose of your blog post title is to get people to click it. Of course, it’s not that easy for anyone to get the perfect title right from the start. We have to do some A/B tests and figure out which title gets the most clicks. The title needs to arrest your readers’ attention and prompt them to click on it. Write it in such a way that even you feel compelled to click and continue reading the article. We search something on Google when we’re looking for answers or want to learn more about a product or service. This is the same for our readers. 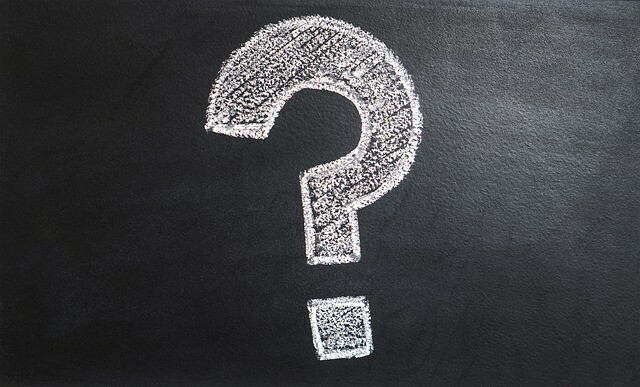 Thus, our blog post title should immediately answer a burning question or offer a solution that helps people solve a specific problem. Your final title would have won several tests and resulted in many conversions, whether it’s newsletter signups or eBook purchases. You can create an A/B test using Google Analytics or Divi WordPress theme by Elegant Themes. Or you can start simple, by creating 2 social media graphics with different headlines. Then, you can change the title based on which graphic gets more clicks and shares. With Yoast installed, you can now edit the meta description. Meta description is the short snippet that summarizes the content of your blog post. This is where you include relevant keywords and entice your readers to click on your blog article. Again, Yoast will recommend things like having a nice length for the meta description. This is where you insert the keyword you just researched. By stating your focus keyword, Yoast can then analyze your blog post better and conduct an in-depth SEO analysis. Yoast defines focus keyword as the search term that you most want your page to rank for. Note that the free version of Yoast only allows 1 focus keyword, compared to the premium version where you can add up to 5 focus keywords. Hence, if you’re using the free version and your focus keyword is long-tail (3 words or more), it’s likely that you won’t score high for SEO. Because you can’t be stuffing this keyword a dozen times in your blog post. It will sound repetitive. Instead, you’ll probably tweak it a bit and include variations of this long-tail keyword. Thus, I sometimes ignore this warning as long as I’ve mentioned the long-tail keyword a few times as well as variations of it. Like I mentioned earlier, you should not repeat the exact same keywords or keyword phrases multiple times throughout your article. You might get penalized if Google detects a high number of exact same keywords in a page. Or worse, Google might flag it as a page with poorly written content. High keyword density will signal to search engines that you’re implementing keyword stuffing while low keyword density might cause search engines to not understand what your blog post is about. You can always use similar keywords. Such as synonyms or just changing the order of the words. Write your blog posts with your target audience in mind. Ensure that the articles are human-readable! Do use the header tags that are included in WordPress! 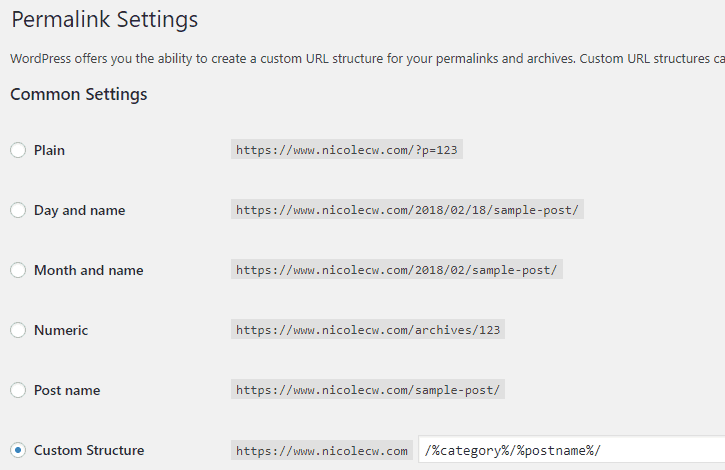 These header tags tell search engines the hierarchy and structure of your blog post. So h1 is the main heading, h2 is the second-level subheading, and so on and so forth. I never use any h1 tag in my blog post. h1 is only used once and is reserved for the title of my blog post. However, I do use the other header tags multiple times throughout my blog post (especially if it’s a long article). These header tags help to organize content and create a coherent and logical flow. 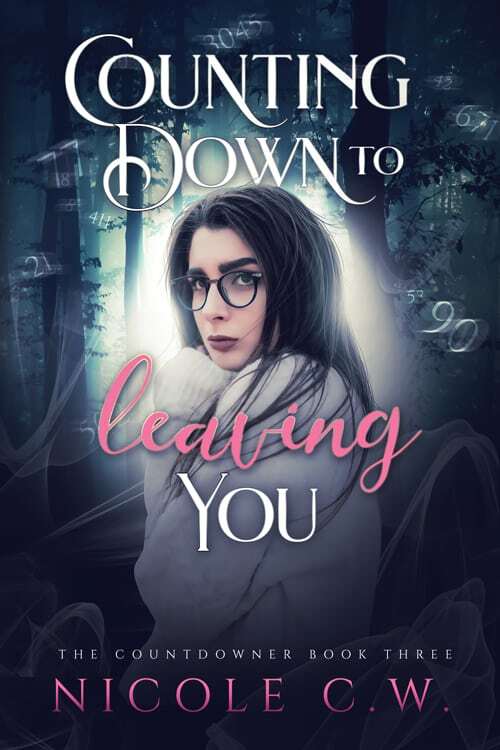 Your readers will then be able to follow along easily. Optimize your images by crafting SEO-friendly alternative text. 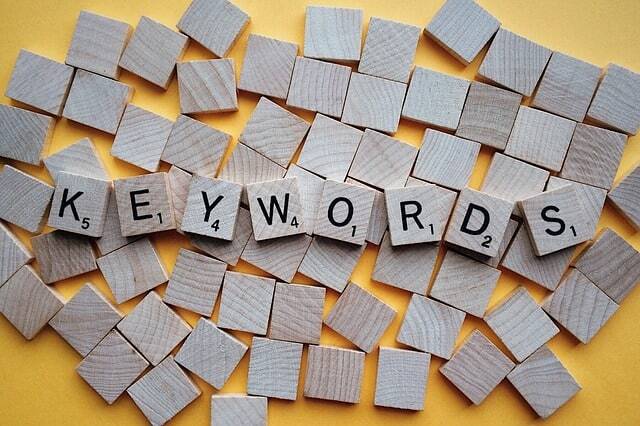 Do include relevant keywords (but don’t overstuff them) as well as describe what the image is about. By being specific in this alt text, you let Google understand what your image is about. Google might not be able to see your image but it can read this alt text to get a better idea of your image. Yoast also analyzes the readability of your blog post. These are great suggestions but take them with a pinch of salt. Like I mentioned earlier, Yoast recommends that the focus keyword should be placed at the beginning of the URL. But I don’t do this all the time because I feel that a readable URL is more important. 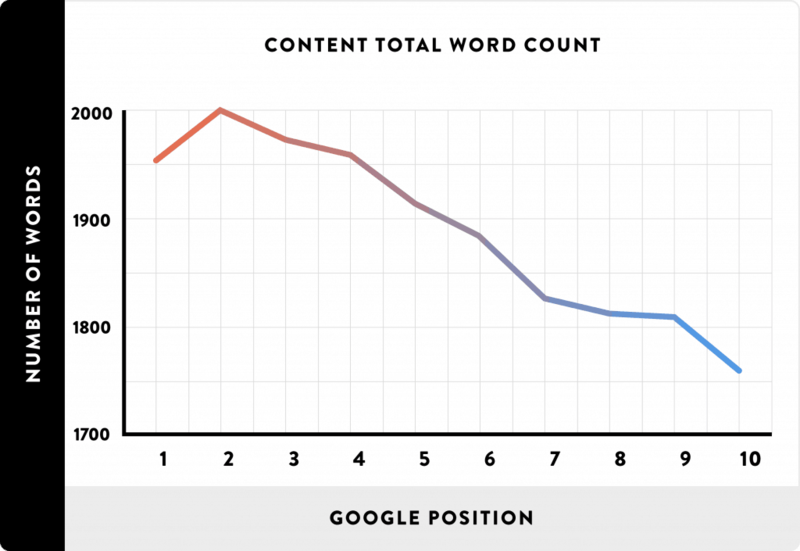 Research has shown that Google prefers long content to short content. In fact, the longer your article, the higher you rank (assuming that you have a good domain authority score, many backlinks from high authority sites and more). As a result, try to write blog posts of 1,000+ words. Your longer in-depth articles can then be your cornerstone content. Simply mark your blog post as cornerstone content. Yoast plugin will then prioritize these articles when suggesting internal links (premium version) as well as set higher standards during the content analysis (cornerstone content is judged more strictly). When you mention a topic that you’ve written in another blog post, do link to that page! These internal links let Google understand your site structure and help identify which pages are valuable to you. Plus, you can keep your readers longer on your website by pointing them to other relevant content written by you. You can always link to other articles that support your claims. By including external or outbound links to relevant high authority sites, you associate your site with them and this might boost your site in Google’s eyes. This also adds credibility to your post where you show your readers that you’ve done thorough research. But of course, this long content should be original. Written by you or your team of content writers. It should not be duplicate content from another site. Do include your own insights and craft your blog post in your writing style. This way, even if you blog about the same topic supported with the same data as another article, your blog post is still uniquely yours with your own spin on the subject. Sometimes, I weave a story into my blog post. Where I talk about my own experience and how it changed my perspective. 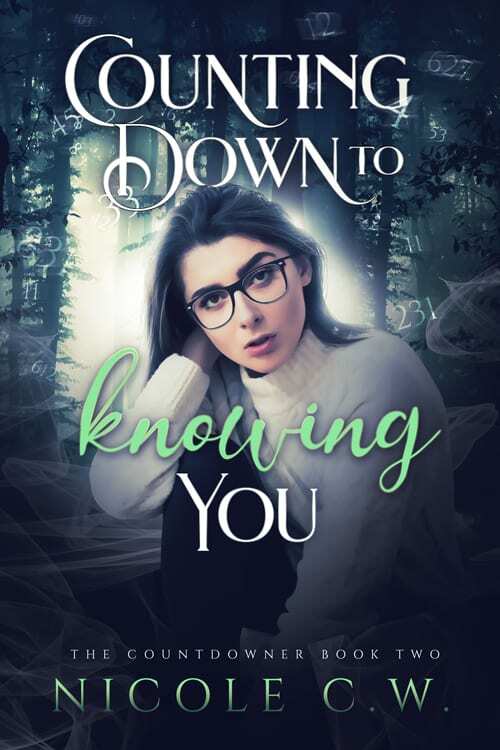 Compared to hard figures and facts that emphasize on numbers, I believe readers are more interested to read about personal stories that zoom in on a single person. 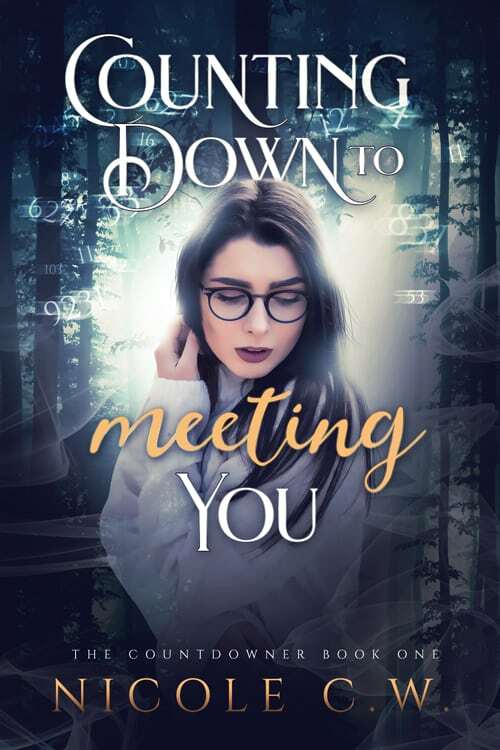 My blog post then becomes a bridge that connects me to my readers. And my point of view becomes stronger because I’m now a friend advising them. If your blog post includes a table of contents, Google will show Jump To links where users can directly jump to specific parts of your post. Google will choose the best heading that matches users’ search queries. And precisely because these links are tailored and relevant, it will greatly encourage users to click on your article. This is especially useful for your readers to navigate long content. Where they can quickly and easily find the part that interests them. In the example above, Google’s Jump To links are taken from my table of contents for that blog post. 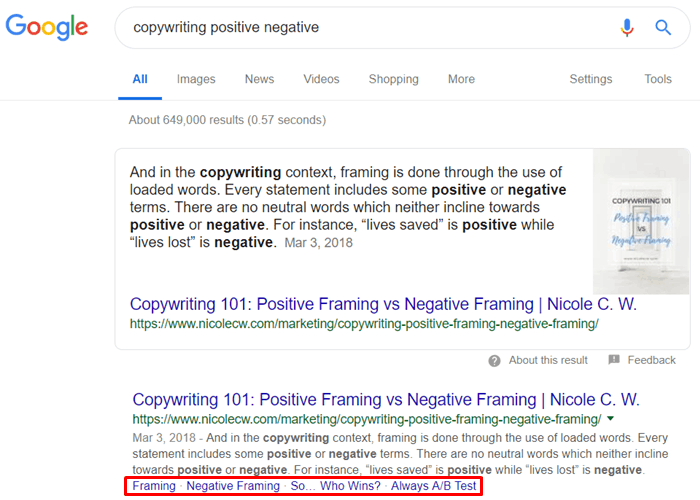 Google also adds a featured snippet at the top of the search results page, highlighting a paragraph from my article that is most relevant to the search query. 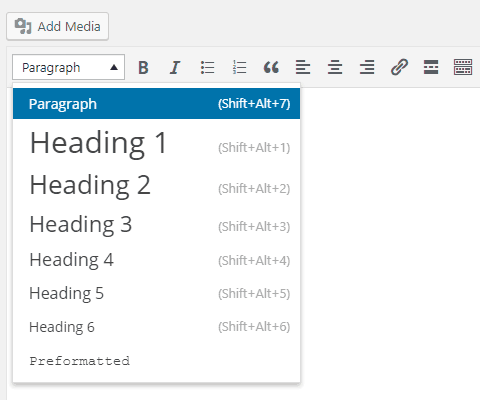 You can manually create a table of contents by adding anchor tags to your headings. Simply click on the HTML Text Tab in your WordPress post and search for all your h2, h3 etc. tags. I’ve installed Easy Table of Contents because I’m too lazy to manually add anchor tags for all my blog posts. Once you configure the settings, you don’t have to worry about forgetting to create a table of contents. For me, I only include headings 1 and 2. If I include heading 3, my table of contents will be super long. Thus, I manually add anchor tags for headings 3 to 6 when it’s relevant and necessary. So do note down somewhere the manual method of adding anchor tags! Engage your readers and encourage them to explore other content on your site by pointing them to related posts. By adding related posts to the bottom of your blog article, you can make readers stay a while longer on your site. Again, you can either add related posts manually or just install a WordPress plugin. This is definitely more tedious because you have to remember which posts are linked to which. If you ever change a post URL, you have to remember to update your related posts’ URL so there are no broken links. But it also gives you more control and freedom. You are the one who decides which related posts to show. Currently, I’m using Google Sheets to track this. I have an Editorial Calendar that includes the title, URL and published date of each blog post as well as internal links. This is a painless solution. Where you simply install the plugin, configure the settings and forget about it. 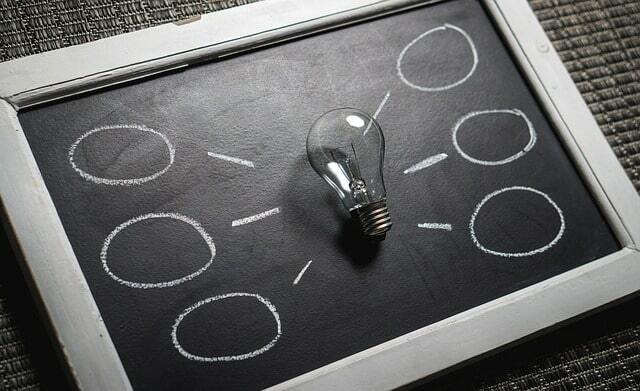 Most related posts plugins will have some kind of algorithm to determine how closely related your blog posts are. You will probably be able to show related posts that share the same category or tag. Related posts plugins perform complex database queries and it takes time to execute those queries. Thus, such plugins might strain your database resources and slow down your site. 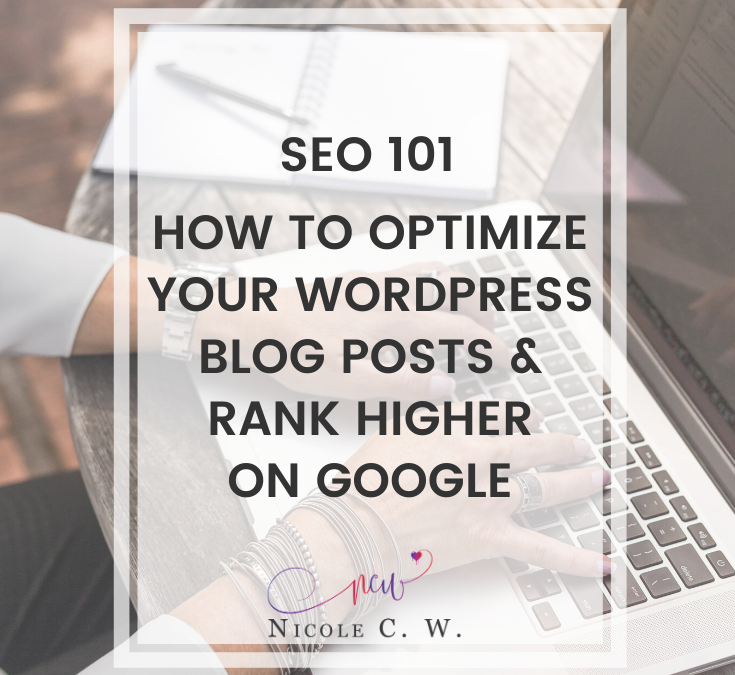 What other SEO tips and tricks did you implement to rank your blog posts higher?